Quiz: Will Your Long-Distance Relationship Last? 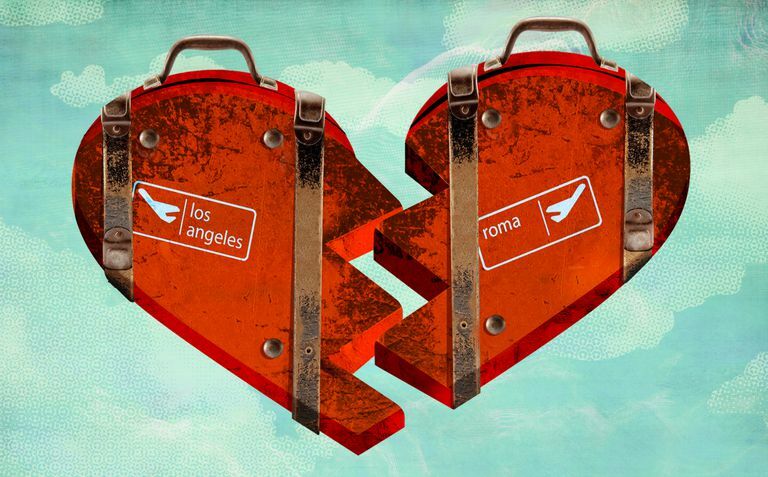 Is your long-distance relationship going to last? Take this quiz to find out. 1. How often do you communicate with your partner? Almost non-stop. We’re constantly in touch throughout the day. We usually talk or text a couple times a day. We text every so often. 2. How much do you know about your partner’s daily routine? Everything. I can always reach him or her. I have a general idea of where he or she is. I only know where he or she works and lives. I’m not really sure about his or her daily details. 3. How do you typically communicate with your partner? Phone, text, Skype, video chat and more. You name it, we do it. Tell him or her you’re in a relationship and say no. Give your number but just to be friends. Give your number and see what happens. Ask for his or her number and contact this person soon after. 5. Whose idea is it to visit each other? Both of ours. We count down the days together. My idea. I’m the one initiating our time together. My partner’s idea. He or she plans the next rendezvous. We don’t try to plan times to see each other. 6. What’s the longest you’ve gone without seeing each other? A week to two months. At home talking to your long-distance beau or babe. Out with friends, but texting your partner. Out with friends without having any communication with your boyfriend or girlfriend. Out with friends and on the prowl. Who knows who you’ll meet tonight? 8. What’s your overall feeling about being in a long-distance relationship? I feel positive about it. My partner is definitely the right person. The distance bothers me every now and then. The distance constantly weighs on me. The distance is a giant pain. I hate it. 9. Is your long-distance relationship exclusive? I am monogamous, and I believe my partner is as well. We haven’t really discussed it. I’m not monogamous so it doesn’t matter to me. 10. Do you see a future with your partner? Absolutely. He or she’s the one for me. I’m not sure what I’d like going forward. At this point, I’m not hopeful about our future together. Congratulations! Your long-distance relationship has long-lasting potential and a bright future. It’s clear that you and your partner are making each other a priority and are still staying close despite the physical distance. By being open and honest, you’re both able to enjoy a fulfilling and meaningful connection even though you may be on opposite sides of town, the country or even the world. If you keep being forthright about your needs going forward, the miles apart will play no part in hindering your relationship goals. With this in mind, it’s important to keep the lines of communication open while also taking the time to pursue your own passions. There’s no need to isolate yourself because of your devotion to your relationship. Your LDR is an important piece of your life, but it doesn’t need to consume you, so make sure you’re not closing yourself off to what’s happening around you. Finding the right balance is a key component of making a long-distance relationship work out. 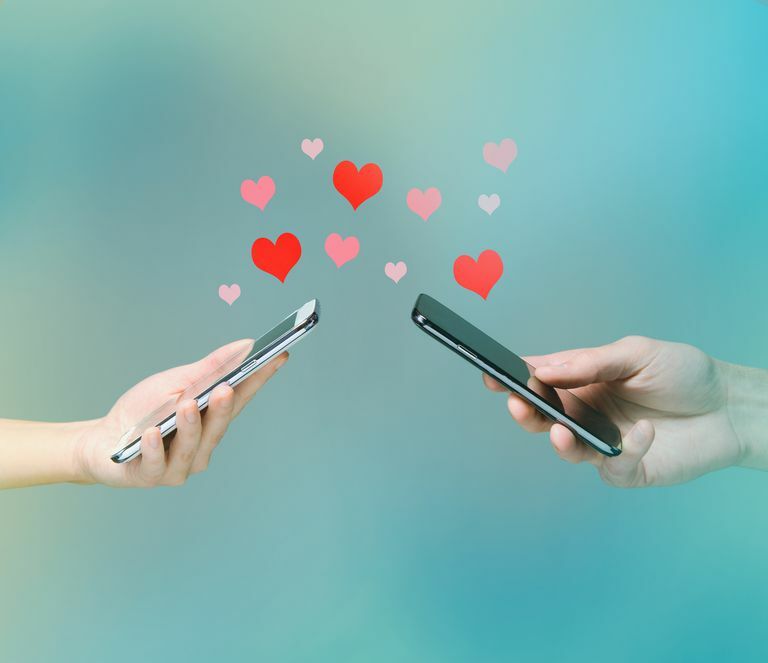 Your long-distance relationship is going strong, and the good news is that there are steps you can take to make it even stronger. It’s evident that you’re making your boyfriend or girlfriend a priority, and doing your part to be present in your partner’s life. And if you want this long-distance relationship to truly work out, you already have established a sturdy foundation on which to build. However, there are even more ways that you and your partner can connect with one another that will help to strengthen your relationship. Don’t be afraid to ask more questions, communicate more often and make sure that you both are on the same page in terms of what you want in the future. If you’re unsure about his or her true desires for the long-term, now’s the time to have this conversation. Once you and your partner can truthfully and openly discuss what you really want for yourselves and your relationship, you can work together to make your union even more fulfilling and long-lasting. 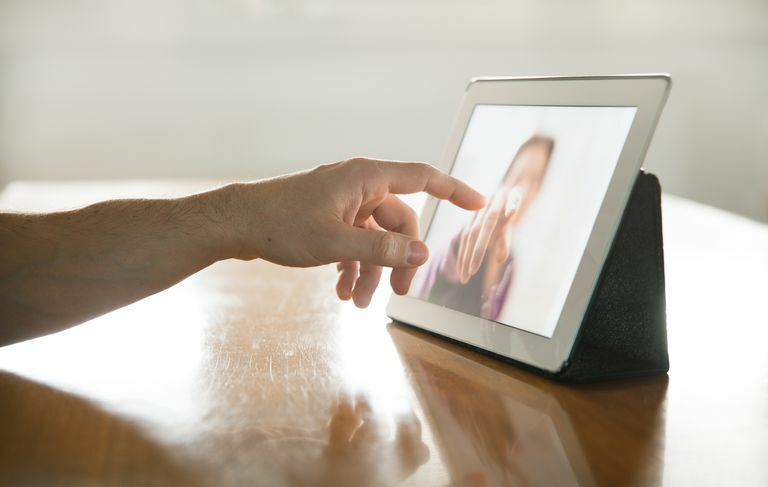 Your long-distance relationship is hitting some bumps, but it’s possible for you to make it work—if that’s what you truly want. It’s clear that you have your own separate lives, and while it’s perfectly normal to have parts of your life that don’t revolve around the other person, there comes a point where these separate lives will lead to a true separation. If you’re not sure what your partner is up to or if they are really committed to you, long-term success is going to be a pipedream. If you really want to be in a relationship with this person, there are steps you can take to get this relationship on track. First, make a commitment to communicate more often. Call, text, and Skype to stay in touch and get to know this person on a deeper level. Next, place a priority on seeing them. Even if it can’t happen often, plan ahead and get excited about the time that you do have together coming up. If you want a fulfilling long-term relationship, you need to take action in the short-term. Your long-distance relationship seems to be on a rocky path. Since you and your partner aren’t taking the time to communicate openly and honestly with one another and aren’t looking for ways to visit each other, a connection for the long-term is going to be a challenge. For your long-distance relationship to be successful, the relationship needs your focus, care and attention. At this point, it’s important for you to make an ultimate decision about what you truly want going forward. Is this person right for you? Is this LDR fulfilling your needs in terms of what you’d like in a relationship? Before you can decide if this relationship is actually worth your time, you have to be clear about what you want out of it. If you’re looking to truly be with this person and have a real future together, it’s time to start a dialogue with them so that you’re on the same page going forward. But if you’re thinking this relationship isn’t really for you, you should cut the cord and move on.